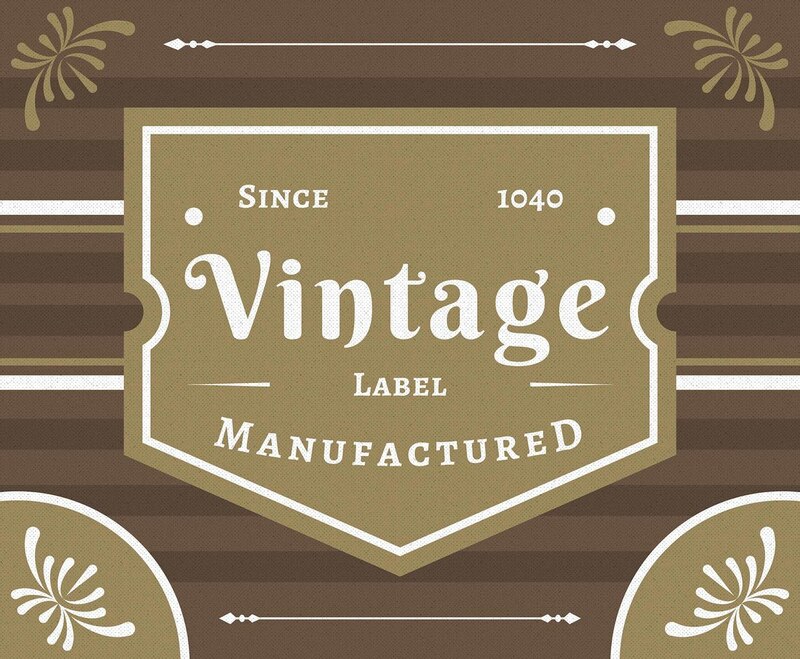 Here is an illustration of vintage labels. I hope it's useful for your design projects. Enjoy!